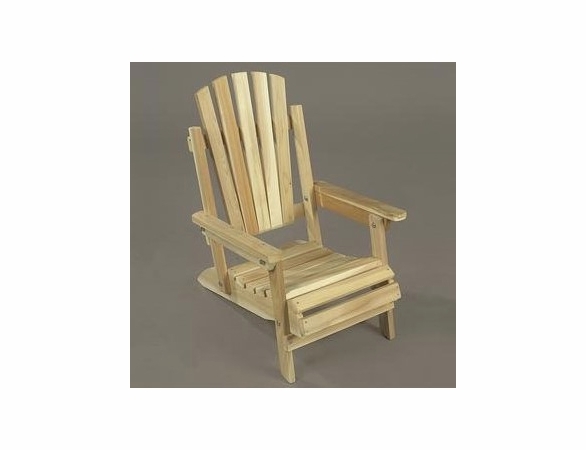 Give your little one an outdoor chair to match mommy’s and daddy’s with this Child’s Adirondack Chair from Outdoor Furniture Plus. 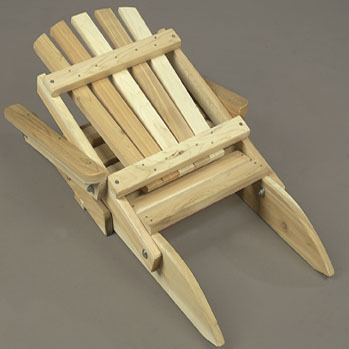 This miniature version of the traditional Adirondack chair features the same shape and style as the adult-sized version, and it is also made of a durable, high-grade white cedar that is made to withstand any type of wear or weather. 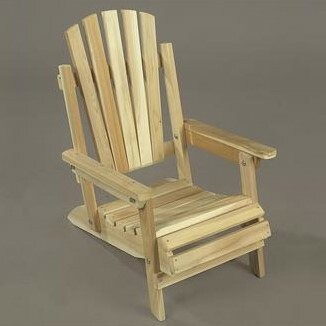 Create an outdoor seating area for the whole family with this adorable Child’s Adirondack Chair. 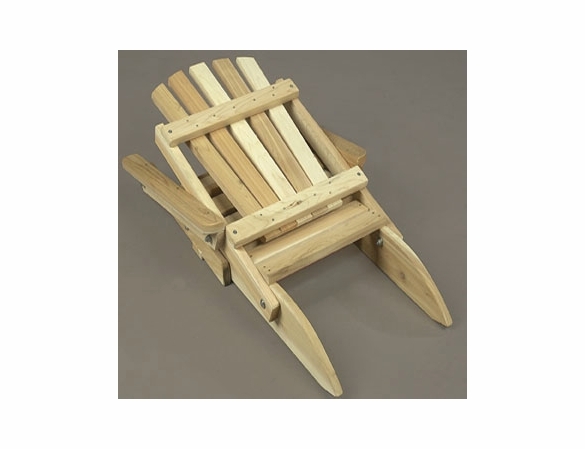 Folds for easy transport.